Innovative, Convenient, Adaptable—Fresh and Delicious! 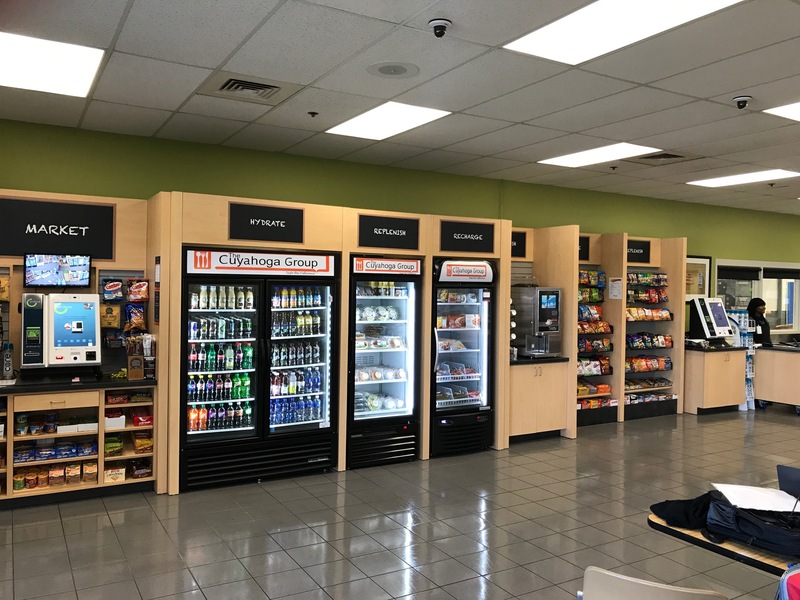 Empower your employees with the freedom to choose their food & beverages. 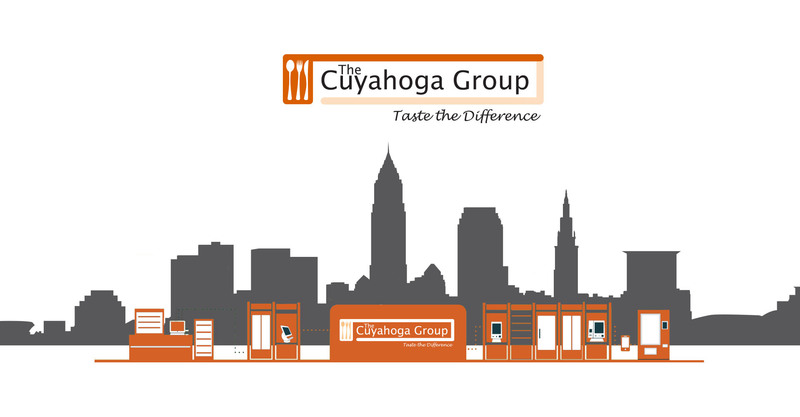 • Cuyahoga Group is committed to providing quality food and beverage programs for vending, office coffee, on-site dining, as well as on-site and off-site catering events. • Our primary focus is to consistently deliver a wide variety of menu items, coupled with exemplary customer service. 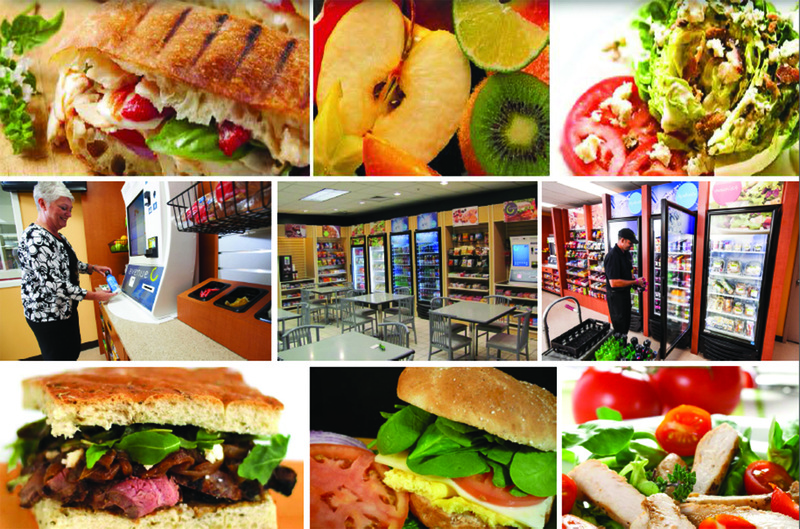 We emphasize fresh, innovative, seasonal, and healthy options for all our services. • Customer satisfaction is our key measure of success. We aim to serve as a trusted business partner that provides innovative food programs. Our clients also enjoy access to our unique, fresh-food program, which includes a variety of healthy, low-fat, wholesome and local food items. We provide convenience with the best quality service program. 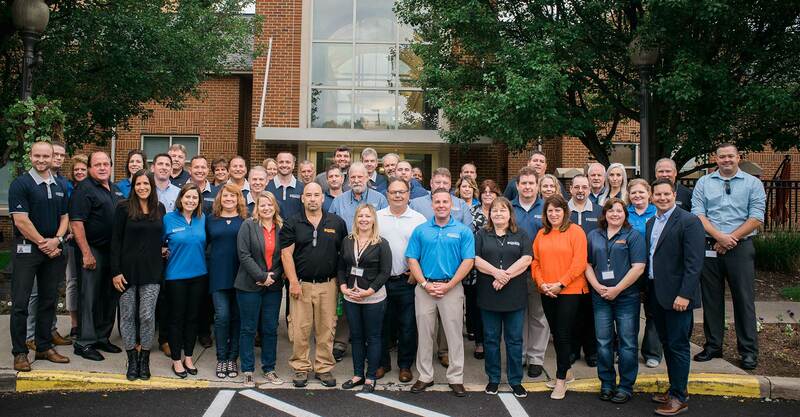 It’s all about Service… It’s all about Choice. 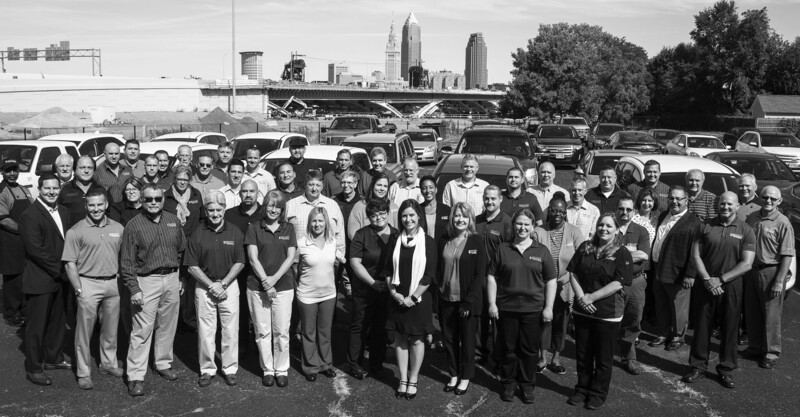 Become a part of our team today!